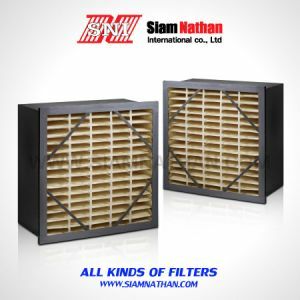 These specially designed filters allow higher humidity and the system to control laminar air flow. 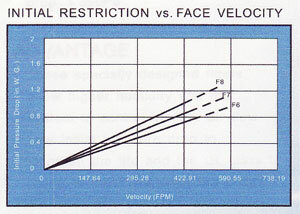 Low initial pressure drop to lengthen the life and the UL class 1 rating to meat the strict fire code. These filters can remove a broad range of airborne contaminants. 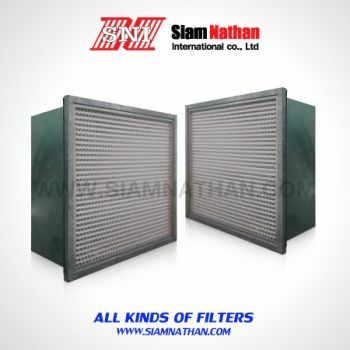 They can be used as final filters in hospital ,pharmaceutical aerospace, food processing industry. 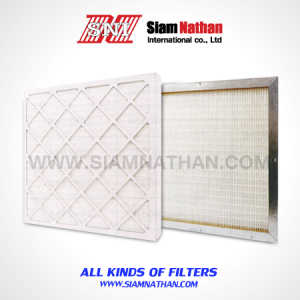 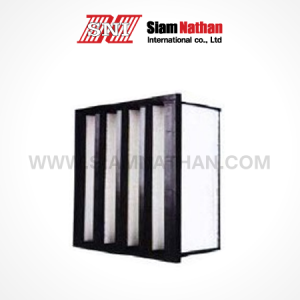 Also can be used as pre-filter for the most demand clean room. 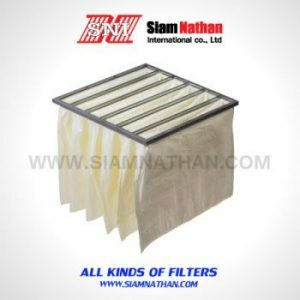 These filters is constructed with galvanized frame ,aluminum frame .media pleated tack and fotel over corrugated aluminum separators,The interlocking frame design with sealant in the top and tiattow flange. 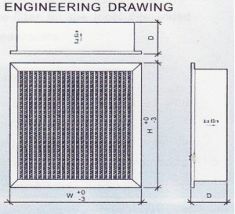 *1.Extra sizes are available on request.